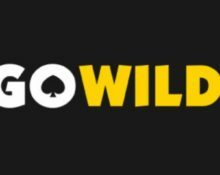 GoWild Casino – October Casino Deals! Enjoy daily special deals at your favourite gaming hangout! It is always great to see promotion pages filled to the brim at our regular casinos. GoWild, who after more than a decades as a pure Microgaming casino, has successfully converted recently their site to a multi-platform casino offering games on mobile and desktop from more than a dozen providers. Plus, they offer some superb daily deals where players can look forward to deposit bonuses, Wild Spins or double loyalty points. Wild Spins are Free Spins added for a deposit, given as a player reward or credited as a prize from a tournament. The winnings from Wild Spins need to be wagered a defined amount of times on casino games before a withdrawal can be submitted. Make your choice and go wild any day of the week, knowing that a special offer will be waiting at GoWild Casino. 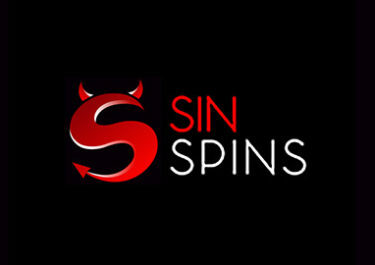 Their promotion page is filled to the brim with some superb casino deals for Wild Spins, Deposit Bonuses and other goodies.Nothing better than having a special bonus or Wild Spin offer available virtually anytime we are ready for a session on the reels. Currently, GoWild Casino has daily regular promotions, all are subject to their bonus terms and conditions, make sure to read them carefully to avoid disappointment. Claim a 25% deposit bonus and 10 mobile Wild Spins on Piggy Riches on all mobile deposits of minimum $/€ 20, up to a total of $/€ 100 in bonus chips. Wagering requirement for each batch of Free Spins is 20x FS winnings and for the bonus it is 20x deposit + bonus, both within seven days and subject to the GoWild bonus terms and conditions. Get 10 Free Spins for every deposit of minimum $/€ 20, up to a total of 100 Wild Spins on the Game of the Week. Wagering requirement for each batch of Free Spins is 20x FS winnings within seven days, subject to the GoWild bonus terms and conditions. Wednesday Deluxe Plus – Get 100 Wild Spins on a selection of slots if you have deposited minimum $/€ 100 in the previous week. 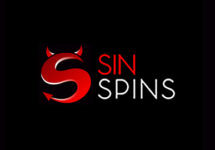 Plus, deposit another $/€ 25 on Wednesday to receive 15 Wild Spins, credited the following day on the Game of the Week. Wagering requirement is 20x FS winnings within seven days, subject to the GoWild bonus terms and conditions. Collect double loyalty points on selected slots in the “Hot Games” section from Thursday to Friday. Points can be exchanged for bonus casino chips. Saturday Booster – Get a 33% deposit bonus on all deposit of minimum $/€ 20, up to a total of $/€ 200 in bonus chips. Wagering requirement for the bonus is 20x deposit + bonus within seven days and subject to the GoWild bonus terms and conditions. Sunday Funday – Get 15 Wild Spins for every deposit of minimum $/€ 20, up to a total of 150 Wild Spins on selected games. Wagering requirement for each batch of Free Spins is 20x FS winnings within seven days, subject to the GoWild bonus terms and conditions. 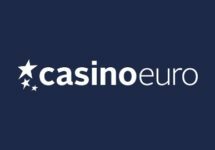 Launched in 2008, the casino is owned and operated by GoWild Malta Ltd for those playing under the MGA Malta license and by GoWild UK Ltd. for those playing under the UKGC license. 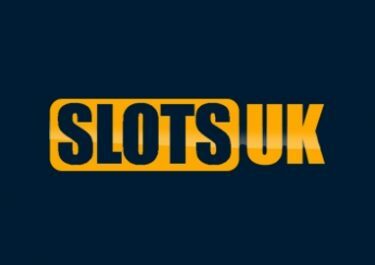 On offer are on mobile or desktop 700+ games from 1×2 Gaming, Ainsworth, Amatic, Betsoft, Endorphina, Iron Dog Studios, iSoftbet, Microgaming, Netent, Play’n GO and Yggdrasil, coupled with some exciting new comers such as Booming Games, Boongo, GameArt, Habanero, Magnet, Mr. Slotty, NoLimit City, Playson, Pragmatic Play, Realistic Games, Red Rake Gaming, Wazdan and Tom Horn Gaming. A good selection of Live Casino games is powered by Authentic Live Gaming and Evolution Gaming. 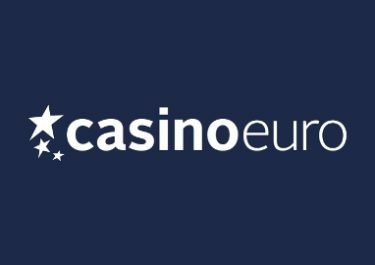 Our full casino review can be found here!